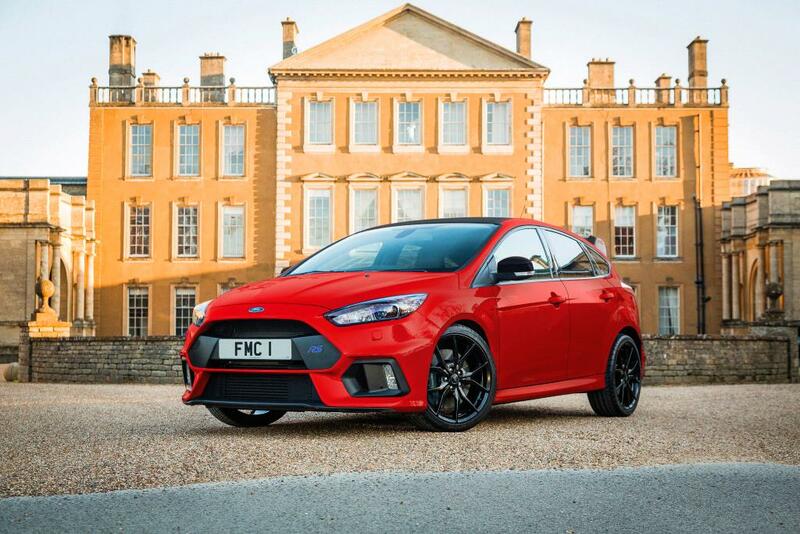 Earlier this year Ford announced that the US market was to get the Focus RS edition, and then it made its way to the UK. 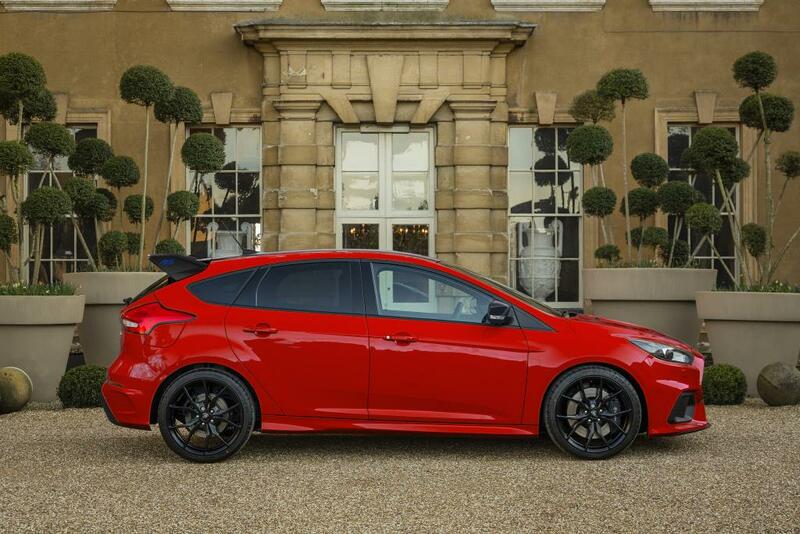 There was a slight problem though – whereas the US market was able to select Ford’s ‘Race Red’ color for the potent hatchback, Blighty was left with the standard colourways. That is until now though. Arriving just in time for Christmas, just 300 models will be made in the Race Red colour, and will be built between February and March next year with prices starting at £36,295 . So it may be too late for Santa to get one this year, but who knows, he may just be delivering his presents in one next year. Like the other Focus RS edition, it comes fitted with styling editions such as black roof, black forged alloys, black spoiler and a carbon fibre interior trim to name a few. It’s not just all abut the style though – Focus RS Edition also comes equipped with a Quaife LSD, meaning that you can go through the corners even faster, not that this was an area that really needed improving…Ford says that the LSD will work seamlessly with the car’s pre-existing dynamic torque vectoring and torque vectoring control. The performance stats are the same as the standard car though, meaning it will smash 62mph in 4.7 seconds and the top speed is an eyebrow-raising 165mph. This is all delivered by a 2.3 litre EcoBoost engine that produces 345bhp and 470Nm of torque, but of course you already knew that. 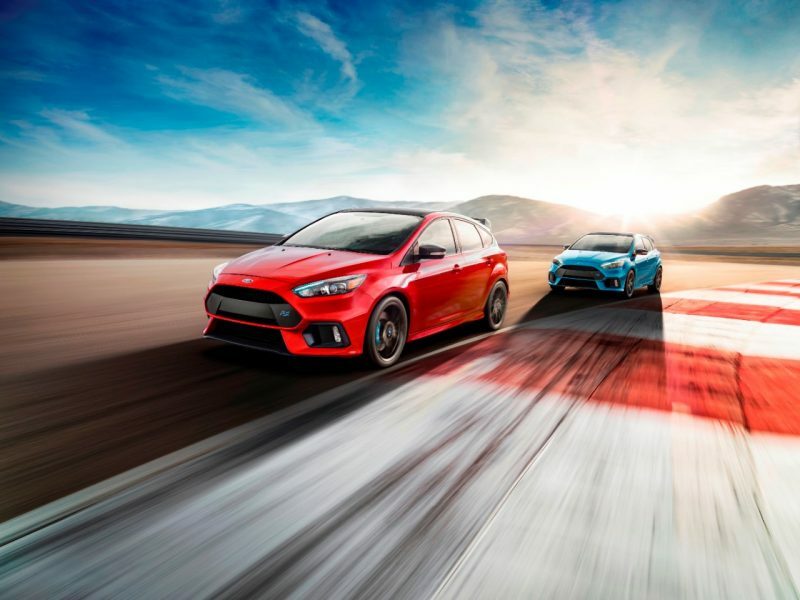 “The Focus RS Edition represents accessible performance at its finest”, said Andy Barratt, chairman and managing director, Ford of Britain. “As RS production nears its end, we wanted to celebrate with a limited run of cars for those who want to stand out as an RS fan.